Alliance Chiropractic Center offers the highest quality chiropractic care. We treat a variety of conditions and focus on healing. Chiropractic care is for EVERYONE, but no two people are the same. That is why the office provides a wide variety of services. If you have tried chiropractic care before and felt that "it wasn't for you"? Perhaps you simply need to try a new approach. Alliance Chiropractic Center is a state of the art facility that offers effective solutions to your pain. Dr. Jennifer Wente-Moeller helps you progress toward healing and living the pain-free life you've been waiting for. Alliance Chiropractic also offers quality massage therapy services. The clinic is designed to give each person the individual attention he or she needs.Dr. Wente-Moeller will always make time to discuss your concerns and answer your questions. You can even schedule a free consultation to see if chiropractic care is right for you. 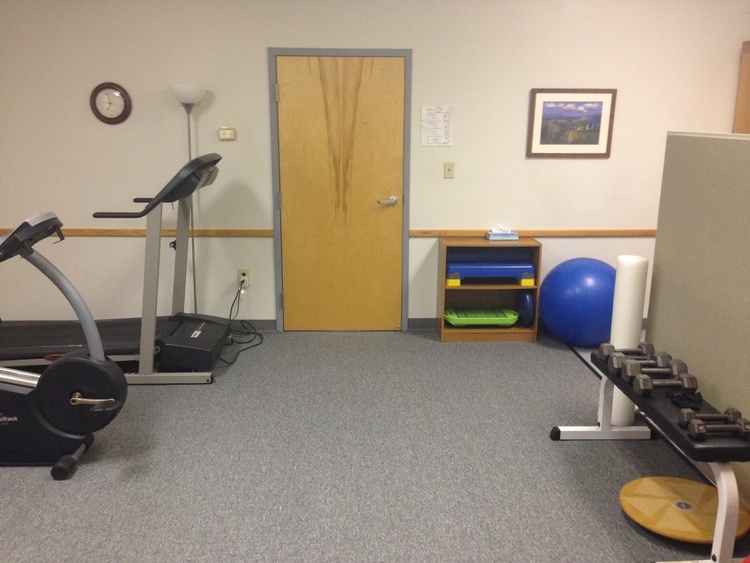 Expect several types of adjustments, physical therapy modalities, manual muscle therapy, Dry Needling, Cupping, Kinesiotaping and instruction in a fully equipped rehab room. 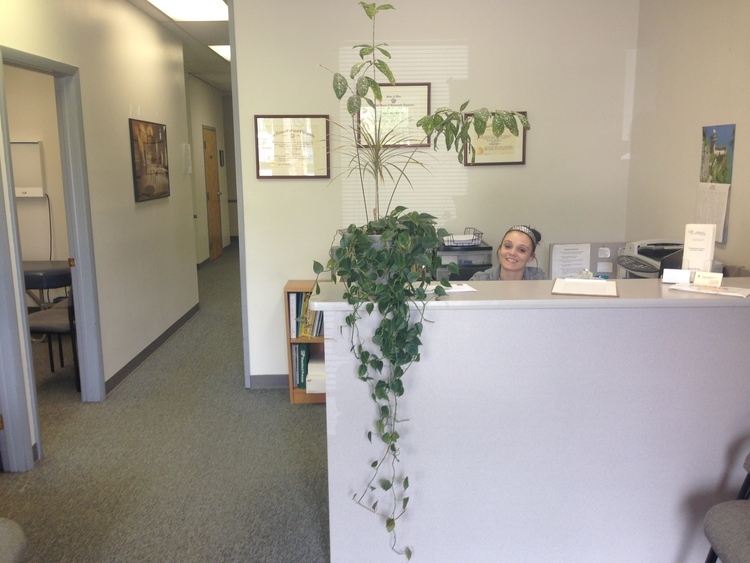 We are convenient to anyone searching for an East Columbus or Whitehall chiropractor. The office is within minutes of 270 and I-70 and is on the bus line. The office is handicapped accessible and accommodating for special cases, including pregnant women, post-surgical patients, and patients with osteoporosis. We strive to meet each individual's needs. Proudly serving East Columbus and Whitehall's chiropractic needs since 2001! 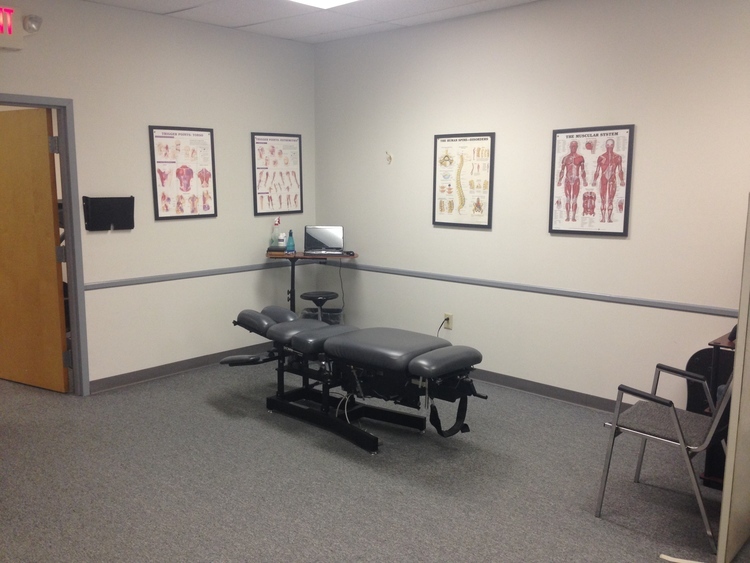 Our convenient location is ideal for anyone searching for an East Columbus chiropractor. We accept over 20 managed care plans, Medicare, Medicaid, worker's compensation, personal injury settlements and cash. We accept Caresource, Molina and UHC Community Plan. Not sure what your benefits are? Call us. We will be happy to verify them for you before your first visit!